The annual awards show that celebrates kids’ fan favorites is just around the corner. And it is teeming with Pinoy pride, as the country’s hottest stars vie for the Favorite Pinoy Personality and Favorite Asian Sports Star awards. In this regard, Nickelodeon is giving kids the chance to run for P150,000 worth of toys at Toy Kingdom just by voting for their favorites. Voting is as simple as filling out the ballot form available at any participating Toy Kingdom branch. These ballot forms also serve as the voter’s entry to the one-of-a-kind toy run opportunity. One lucky voter will win the P150,000-worth toy run at one of the country’s largest toy stores. Aside from the toy run winner, five more voters will be selected to receive the Kids Choice Awards Screening Snack Package, which will be delivered right to their front doors for their family and friends to enjoy on the day of the awards. The snack package will include pizzas, drinks, chips, candies and a whole lot more for that perfect mini Kids Choice Awards screening party at home.The prizes Nickelodeon has in store are literally what daydreams are made of. Hurry! Promo only runs until March 4, 2016, so hurry to the nearest participating Toy Kingdom branch to cast your vote and up your chances of winning the amazing toy run at the amazing toy store. 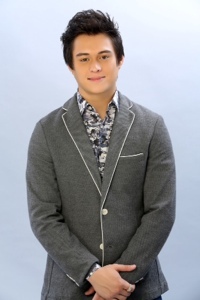 Choose among four of the fastest-rising stars in the local scene, Maine Mendoza, Kathryn Bernardo, Enrique Gil and James Reid, for the Favorite Pinoy Personality. And express support for Pinoy contender, Jeron Teng, under the Favorite Asian Sports Star category. 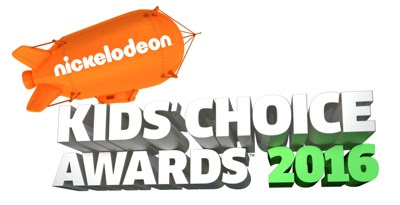 See which of your favorite Pinoy star bags the award at the 2016 Kids Choice Awards, airing on March 14, only on Nickelodeon.